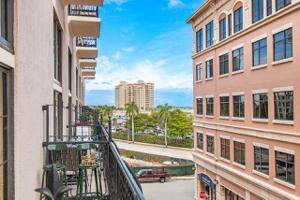 Courtesy of Sandals Realty Group, Inc. 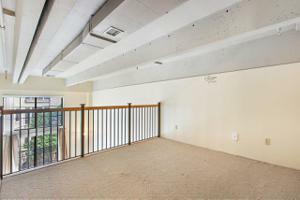 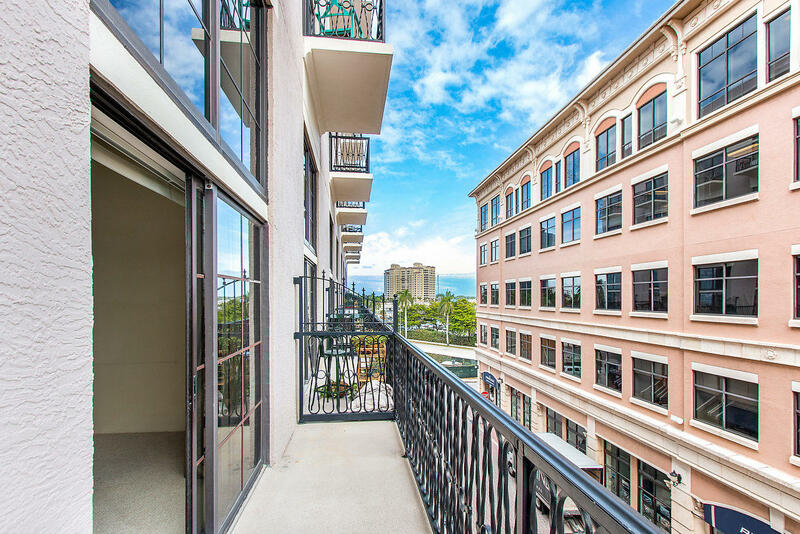 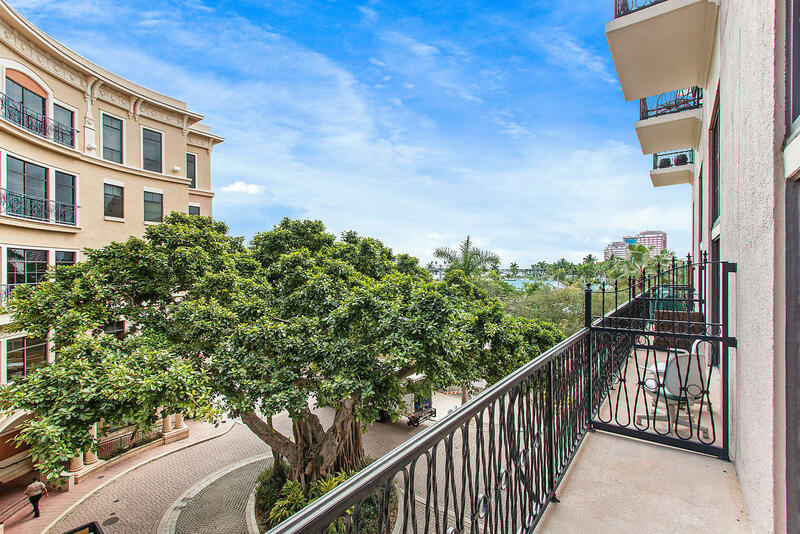 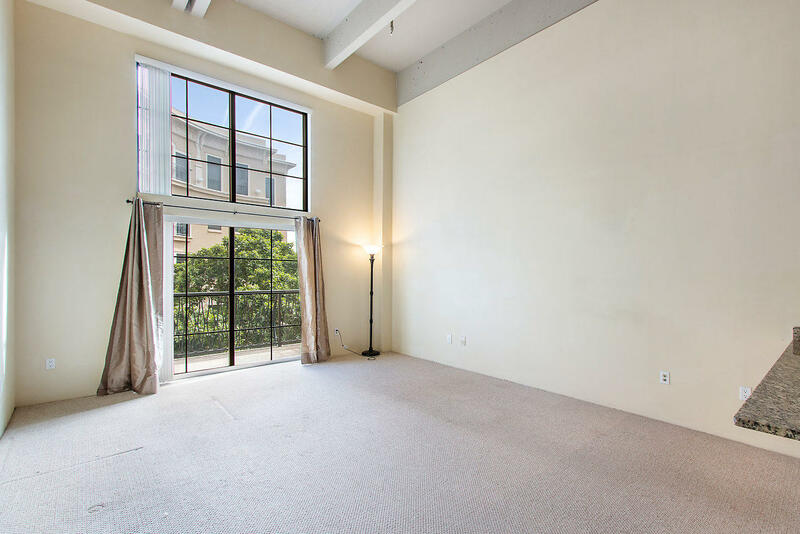 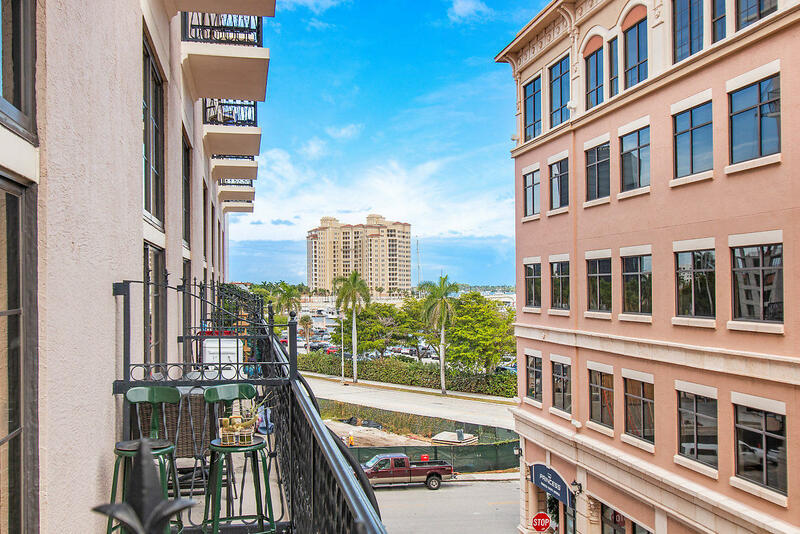 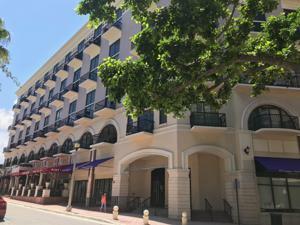 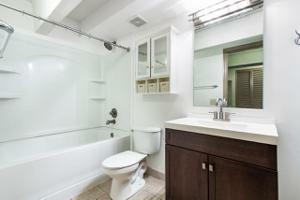 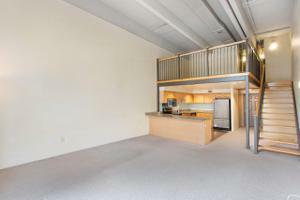 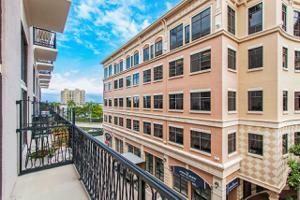 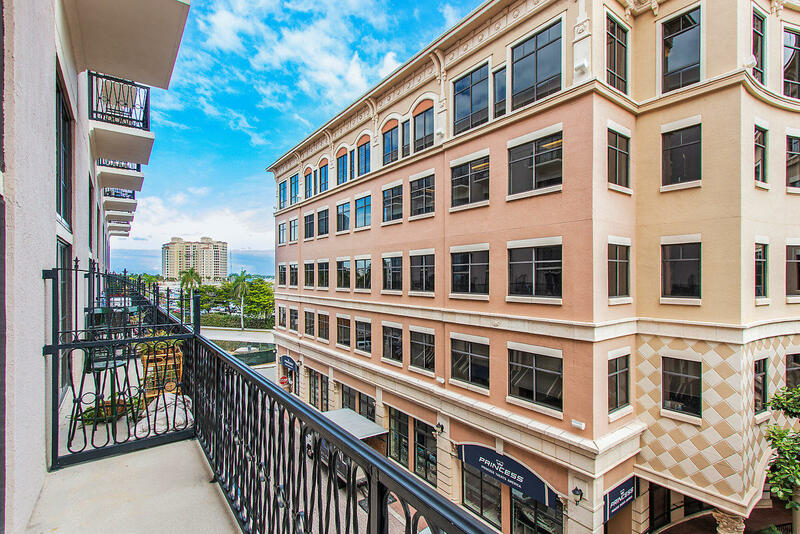 Downtown living at its best- 1 bedroom, 1.5 bath loft-style condo located in the heart of downtown West Palm Beach. 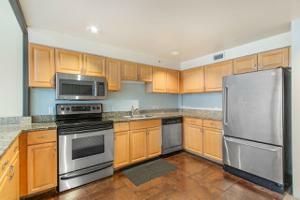 Stainless appliances, granite countertops, updated backsplash, newer carpet. 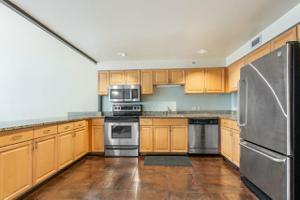 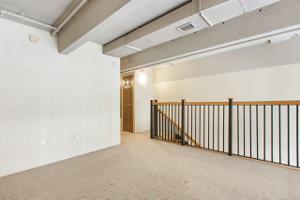 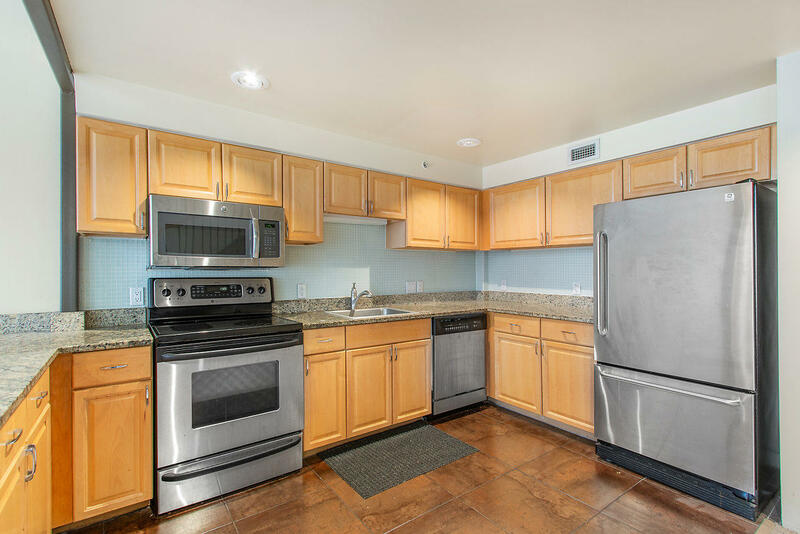 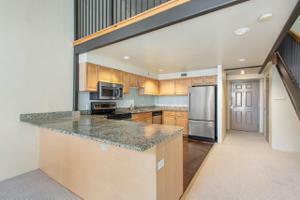 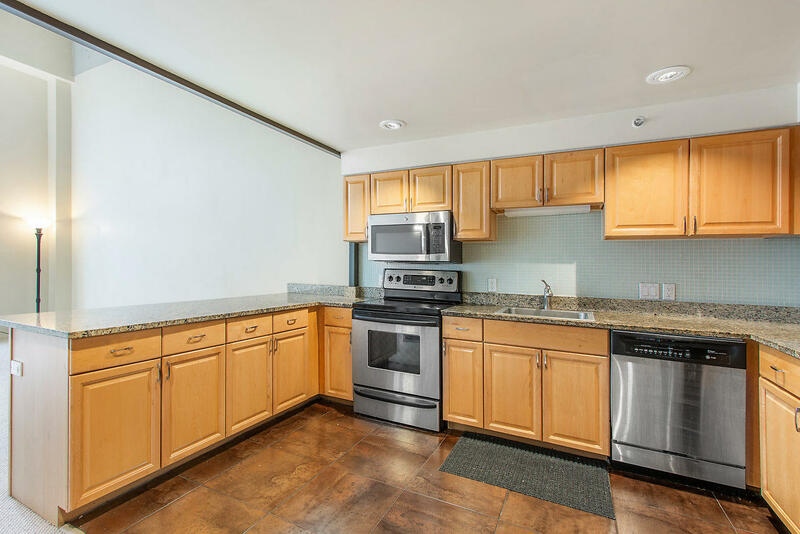 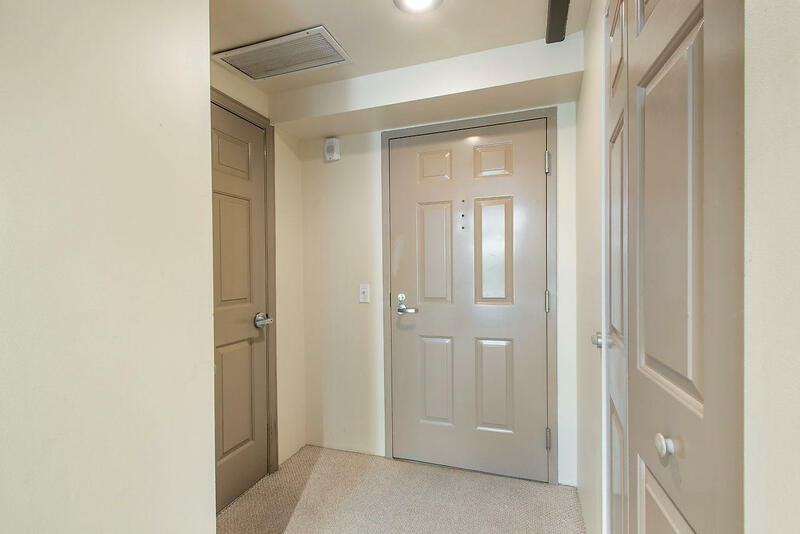 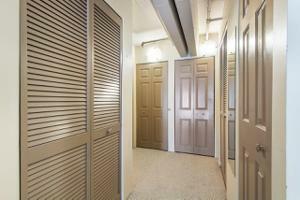 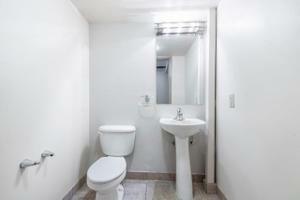 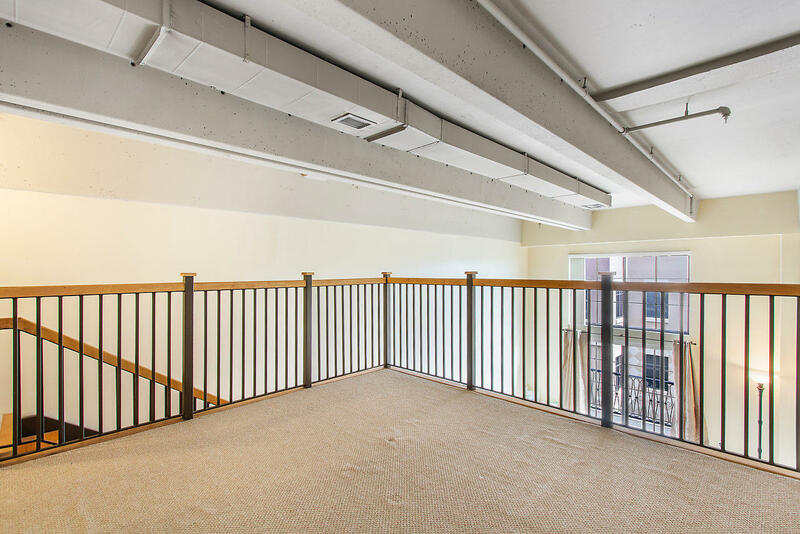 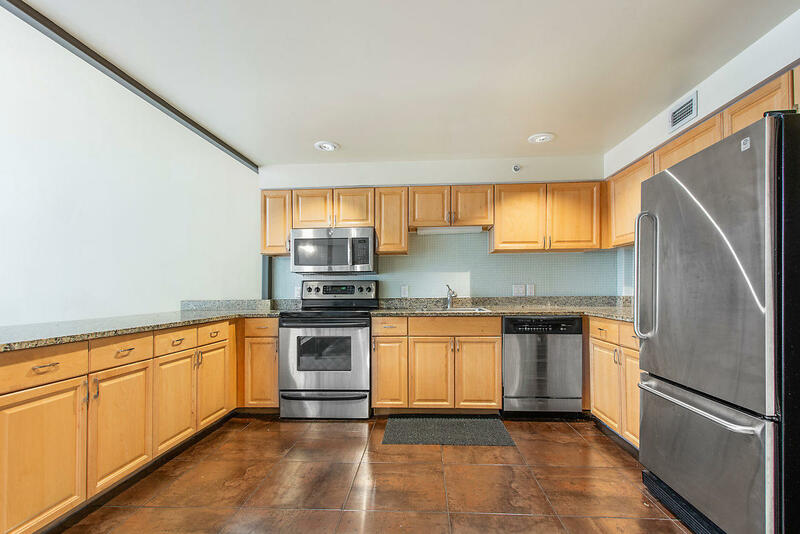 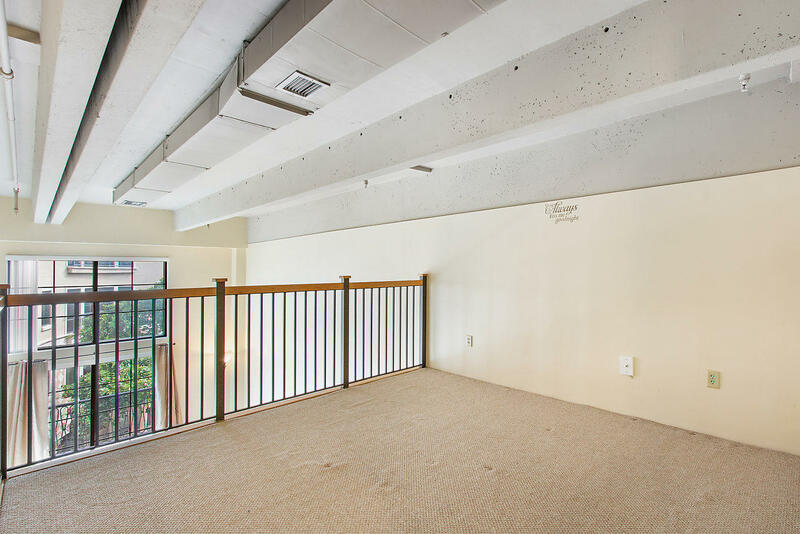 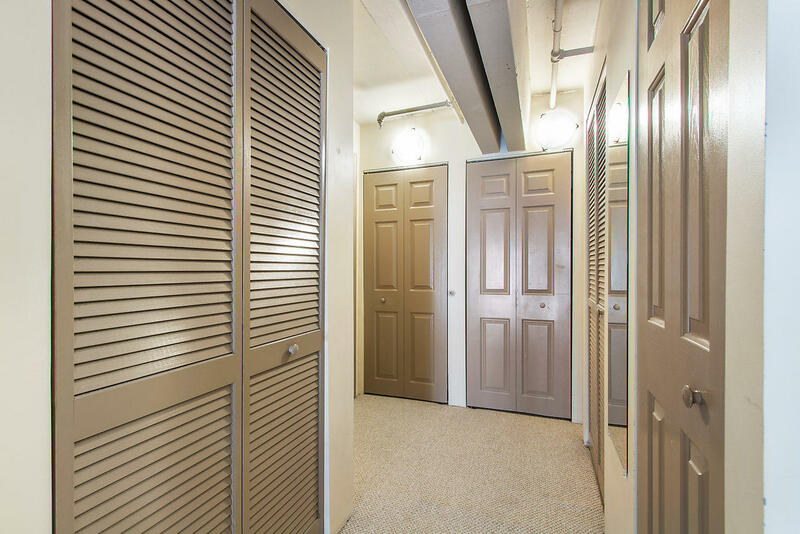 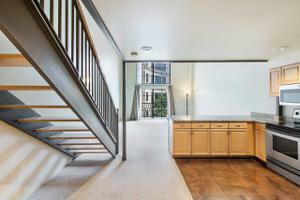 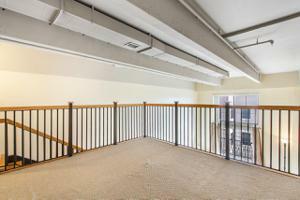 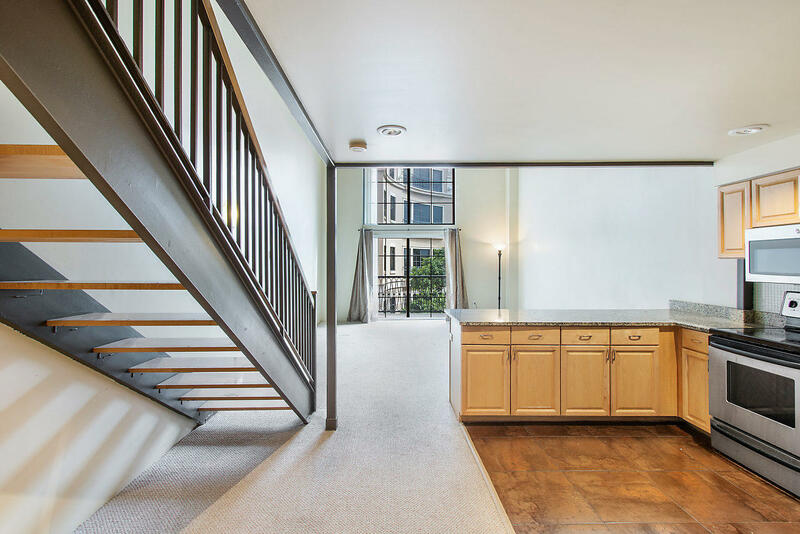 Live in the most convenient downtown location. 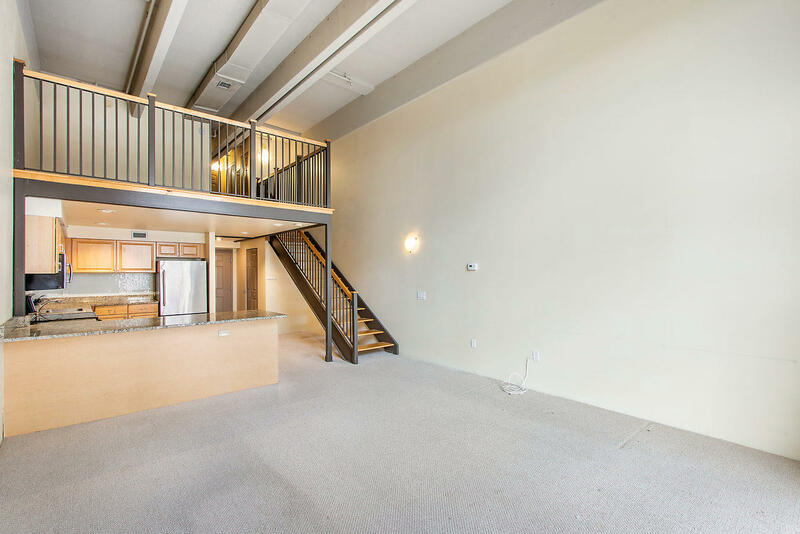 Oversized balcony and one assigned parking space.